Please fill in the short form below with your question, either about the Actisense A2K NMEA 2000 Networking, or for some technical advice. Please include details of your vessel if you feel they will help us answer your query. NMEA 2000 networks are made up of connected NMEA 2000 devices, using ‘plug and play’ connections and cables. The Actisense range of NMEA 2000® connectors and cables has been designed using our specialist interconnect and NMEA knowledge. All Actisense products are NMEA 2000 certified and fully compatible with other NMEA 2000 connectors and devices. For use where a drop or ‘port’ is required from the NMEA 2000 backbone to connect another device. The quality engineered connectors are shaped to allow easy and secure connections, even when field-fit connectors are used, making it a totally unique T-Piece. 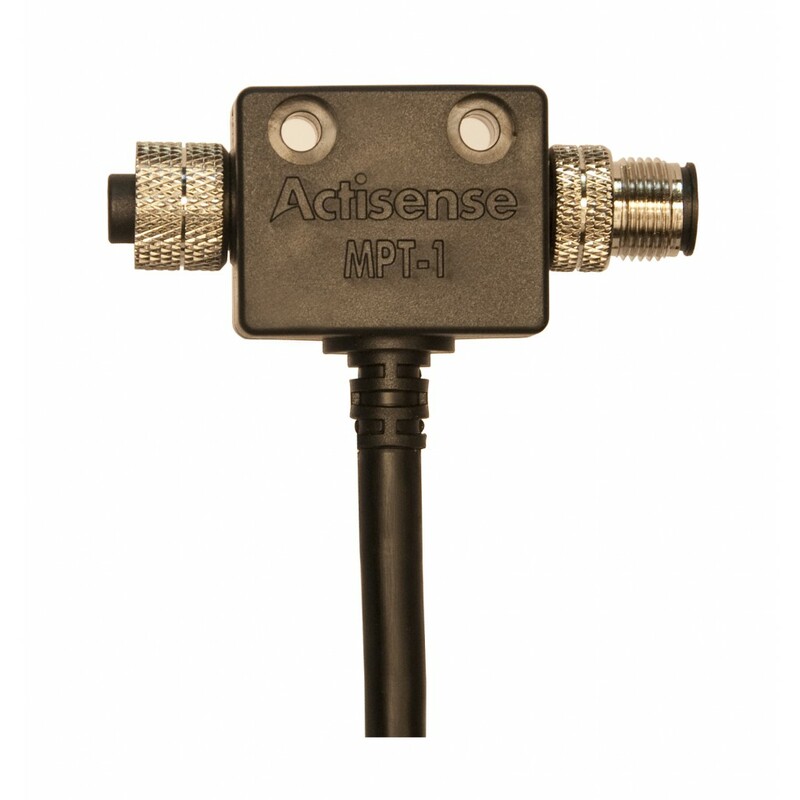 For use at each end of the NMEA 2000 backbone to ensure proper operation and signal integrity, Actisense terminators are quick to install with a robust design. Dual-ended cable assemblies ensure quick installation, using Actisense UL certified cable. 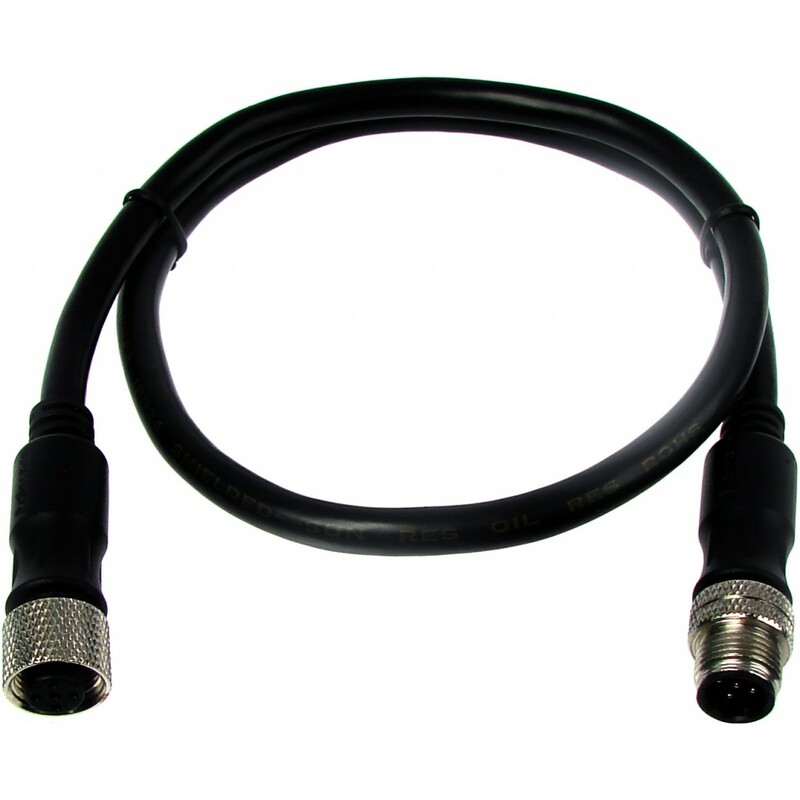 Available in various metre lengths, the assemblies can be used as either a drop cable from the NMEA 2000 backbone or to extend the length of the backbone cable. The flexible Panel Mount Wired (PMW) connectors allow NMEA 2000 installations through watertight bulkheads (or panels) to be achieved. 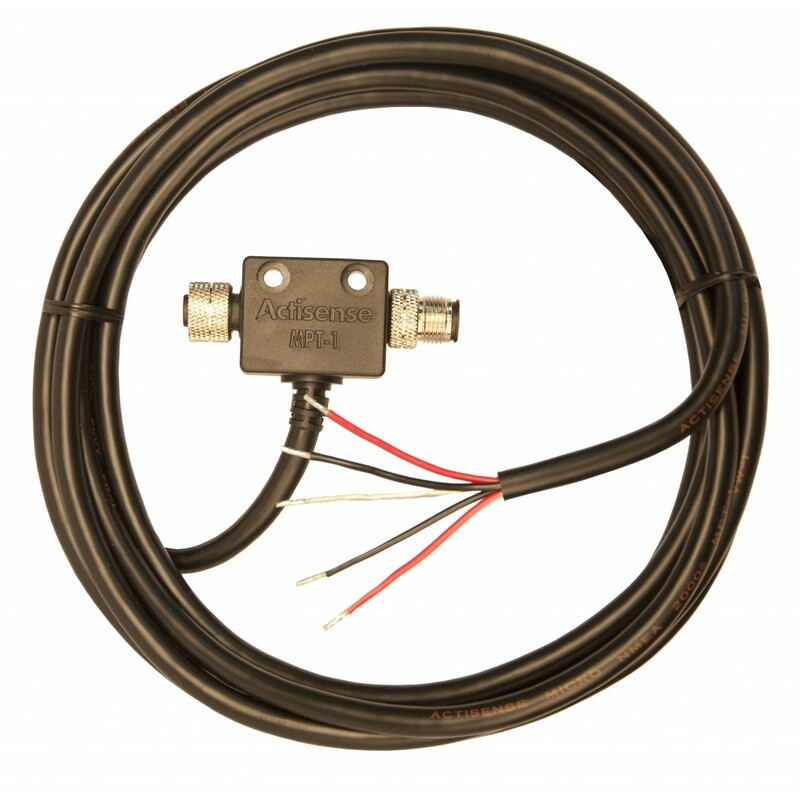 Waterproof seals ensure the integrity of the NMEA 2000 connection and the bulkhead/panel. 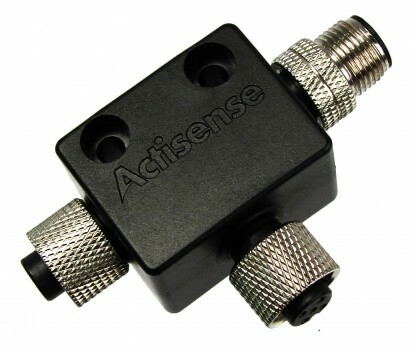 The female PMW connector can easily replace any of the existing 'drop' glands on the Actisense QNB-1 to create a quick pluggable NMEA 2000 connection option. Power T can easily provide power to the NMEA 2000 bus with micro fit connections to enable plug and play connectivity. 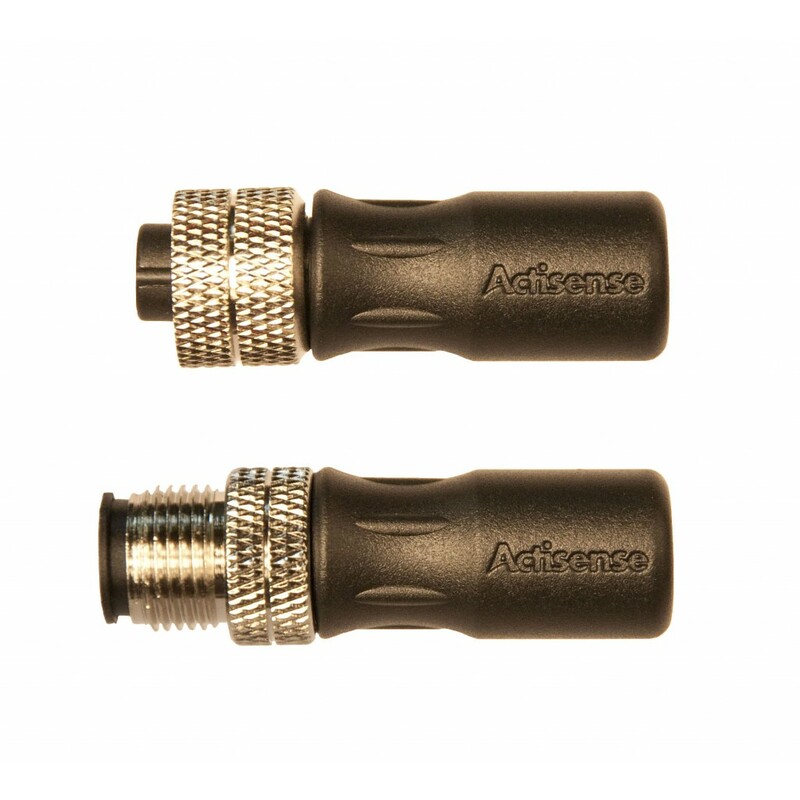 The Actisense designed connectors are quality engineered and shaped to allow easy and secure connections. The 3 metre cable length ensures the A2K-MPT-1 offers flexibility when installing. 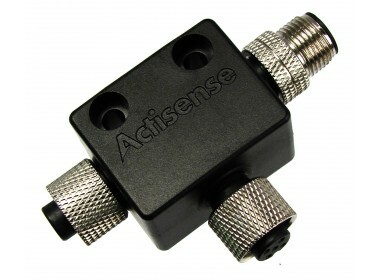 The Actisense Power T is a simple and safe method of powering an NMEA 2000 network. 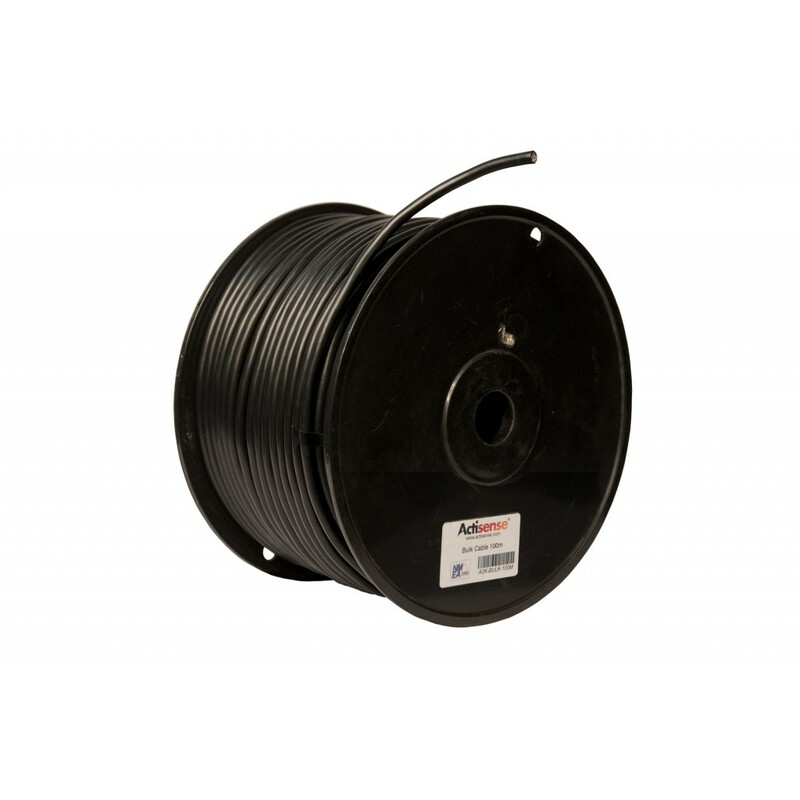 UL certified high quality cable is available in 100 metre reels. 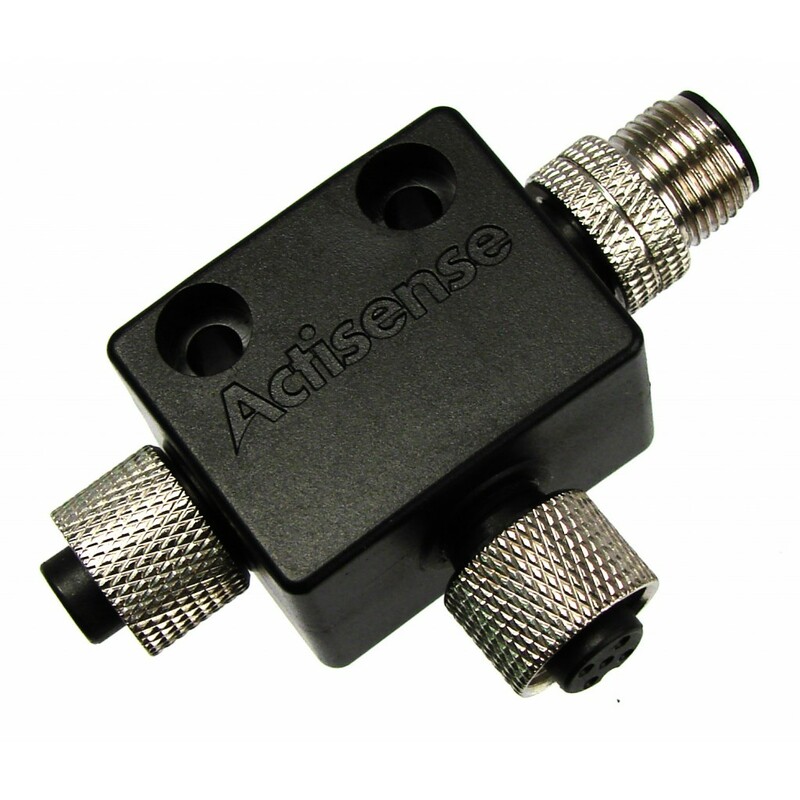 Use Actisense cable to create or extend an NMEA 2000 backbone of flexible lengths to suit any installation. Ideal for use with the Actisense QNB-1. The NMEA 2000 cable includes five wires within a single waterproof cable: power and ground wires, two signal wires and a drain wire. The drain wire connects to the cable shield which protects the signal, power and ground wires from external Radio Frequency Interference (RFI) and helps reduce RFI emission from the cable. NMEA 2000 Micro cable can carry up to 3 Amps of supply current and can be used to create a backbone up to 100 metres in length. If the backbone length required exceeds 100 metres, the centre of the bus can be extended with NMEA 2000 Mini cable to keep the outer Micro sections to the 100 metre maximum. The maximum permitted length of a drop cable (distance from the backbone) is 6 metres. However it is important to limit each drop length to the minimum required as the total of all drop lengths must not exceed 72 metres. All NMEA 2000 connectors follow the DeviceNet® standard.